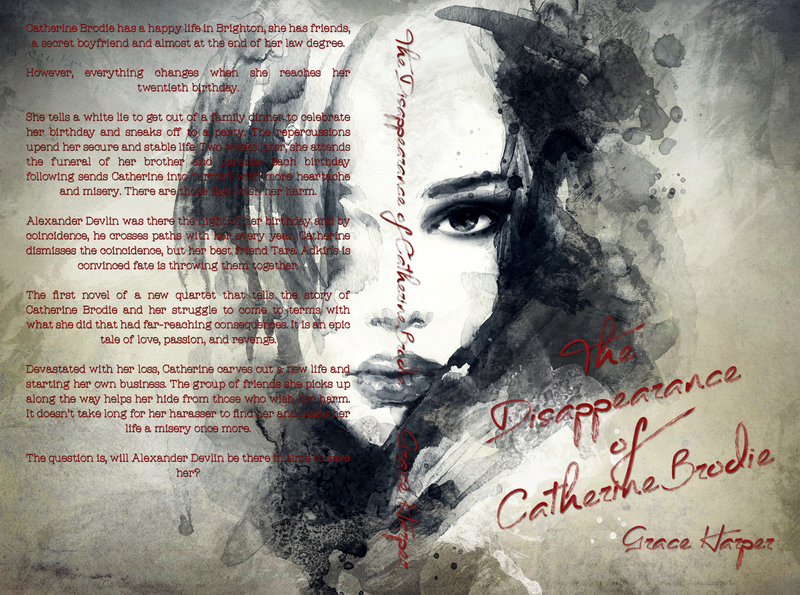 The Disappearance of Catherine Brodie is releasing on November 3rd and is available for Pre-Order on iBooks and Amazon. The Pre-Order price is discounted to 99c, 99p of your country’s equivalent value, it will stay at that price until 10th November 2015. To be in with a chance of winning a signed paperback (open internationally), sign up to my newsletter HERE to keep up to date with future releases and exclusive prizes. Five winners will be picked from anyone who signed up between 27th October 2015 and 30th November 2015. Winners will be notified via the newsletter in December 2015.